Constipation is a common problem people experience sometime in their lives. Having less than three bowel movements in a week can result in hard, small stools and difficulty in passing stools. Some people also experience bloating, abdominal and a sense of incomplete bowel emptying. Although constipation can be very uncomfortable, it is often not a serious problem and can be relieved by natural laxatives. These high fiber fruits promote easy digestion and provide the body with a lot of potassium, which helps maintain electrolyte balance. They also contain fructo-oligosaccharides, which helps encourage the growth of good bacteria in the intestinal tract. 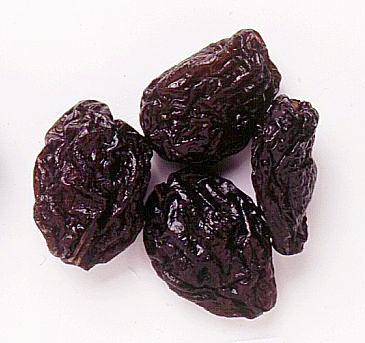 These contain pectin, which stimulates bowel movements. 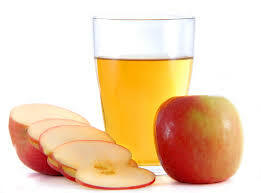 Another natural laxative is apple cider vinegar, which may be added to purified water and taken in the morning. 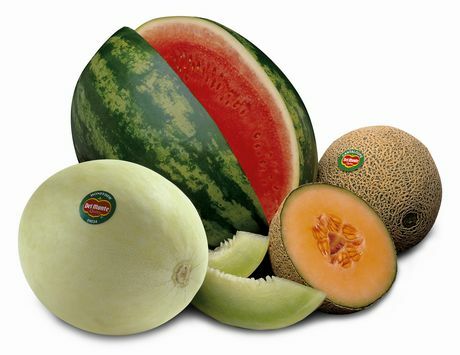 Easy to digest, melons decompose fast and ferment, promoting bowel movement. 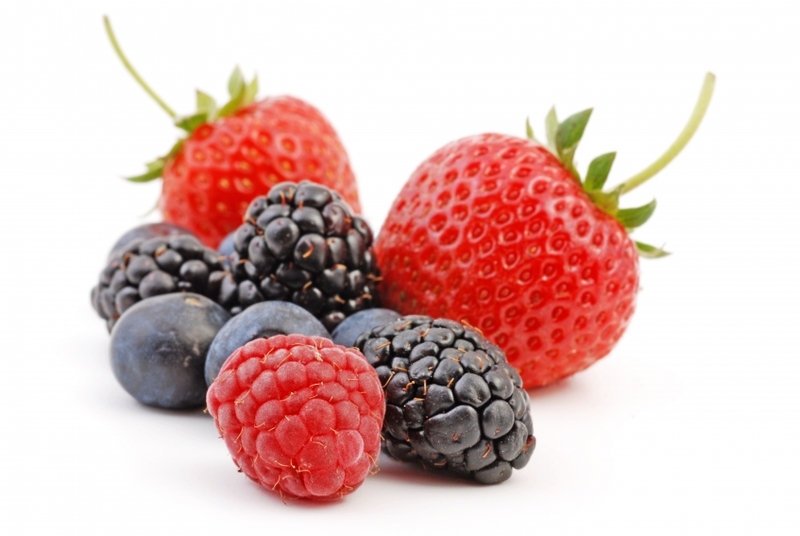 Berries like blueberries, bilberries, cranberries, strawberries, Goji Berries, blackberries, cherries and acai berries are rich in antioxidants and are often used in colon cleanses. 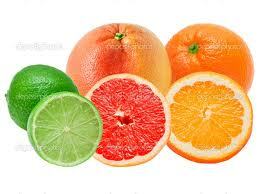 Acid fruits like lemon, lime, and oranges aid the body in flushing out body toxins and have great detoxification power. 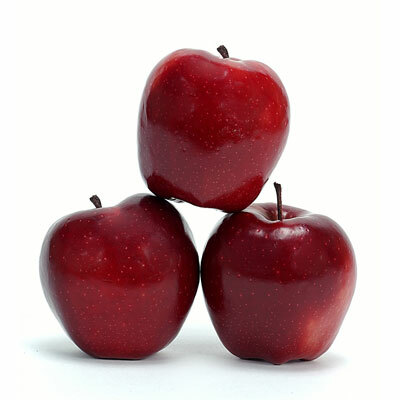 They are rich in vitamin C and fiber, which helps convert toxins into digestible matter. 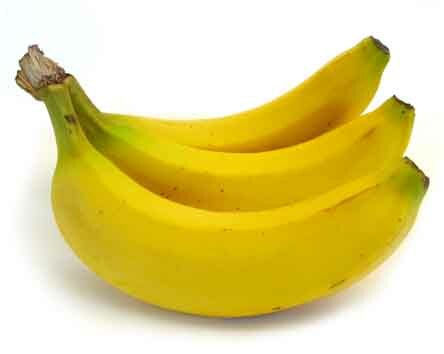 These fruits are rich in potassium, vitamin K, folate, and dietary fiber. 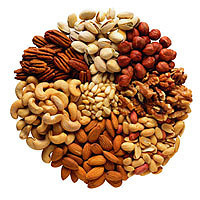 They also contain magnesium, lutein (an antioxidant), vitamin E, and healthy fats. 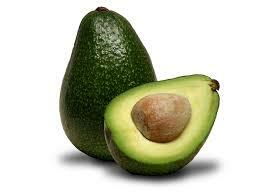 They improve absorption of nutrients from other foods and help fight against cancer and skin disorders. 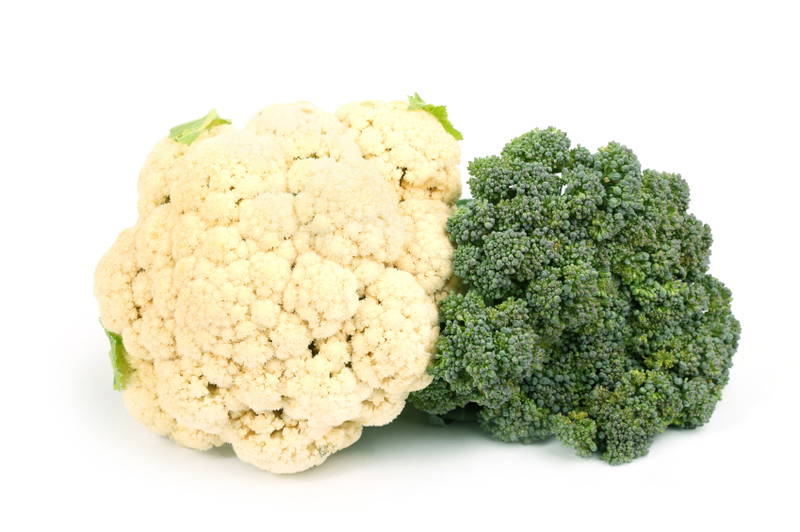 These vegetables add bulk to your stool, stimulate bowel movements, and act as natural detoxifiers. 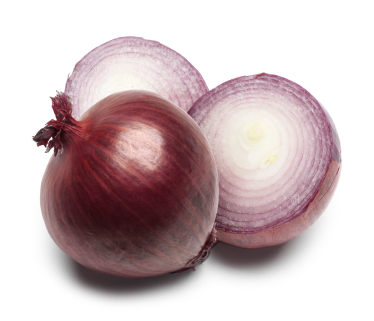 Aside from promoting good bowel movement, onions contain antioxidants called quercetin, vitamin E, vitamin C, folic acid, potassium, and fiber, which can help relieve allergy symptoms, reduce cholesterol, detoxify the body, and fight against cancer. This white bulb contains high amounts of selenium and allicin that help in liver cleansing, flush out body toxins and fight against stomach cancer. These are high in fiber and natural enzymes which help flush out toxins and carcinogens from the body, thus reducing the risk of cancer. These help soften stools and promote bowel movements. 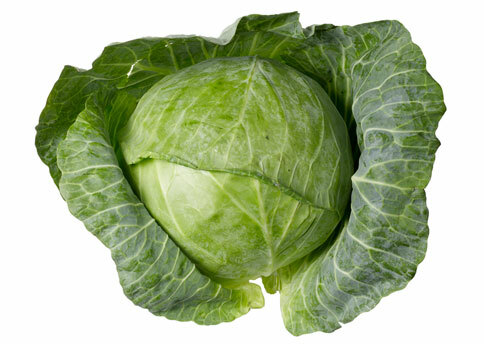 You can eat cabbage as coleslaw, kimchi, cabbage soup, or sauerkraut. 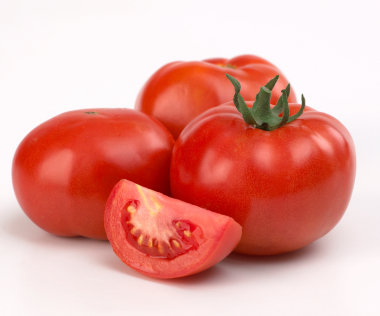 Their high fiber content makes great natural laxatives and their very high lycopene content protects you from colon cancer as well as prostate cancer. 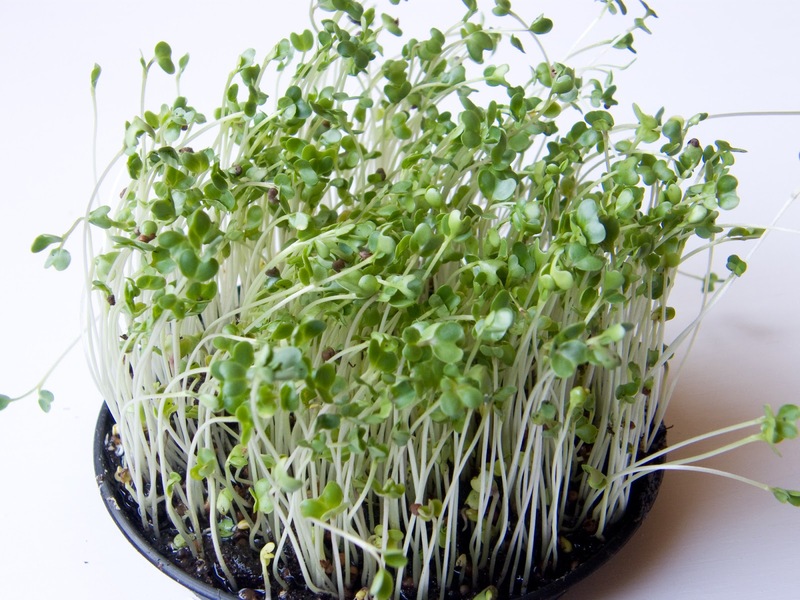 Instead of the fully grown broccoli, sprouts more effective in stimulating detoxification enzymes in the digestive tract. These are natural laxatives because of the high fiber content. 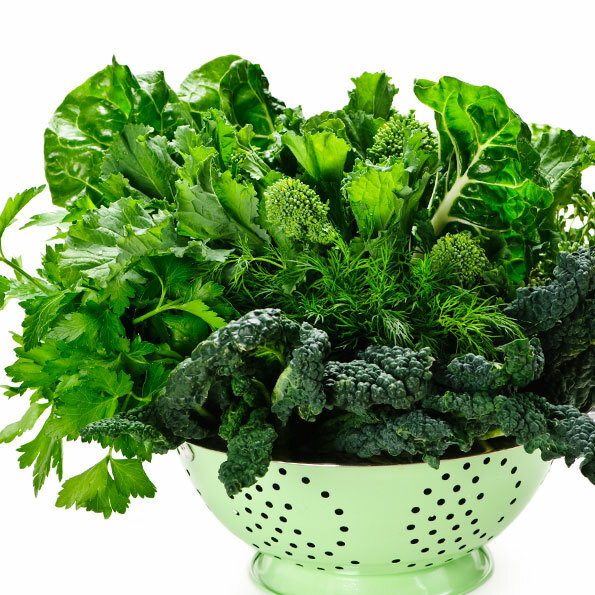 To detoxify your body, eat more blue green algae, bitter gourd, barley, wheatgrass, kale, dandelion greens, spinach, spirulina, chard, alfalfa, mustard greens, arugula, chicory, or other leafy greens. They are also rich in vitamins and minerals, which are good for overall health. 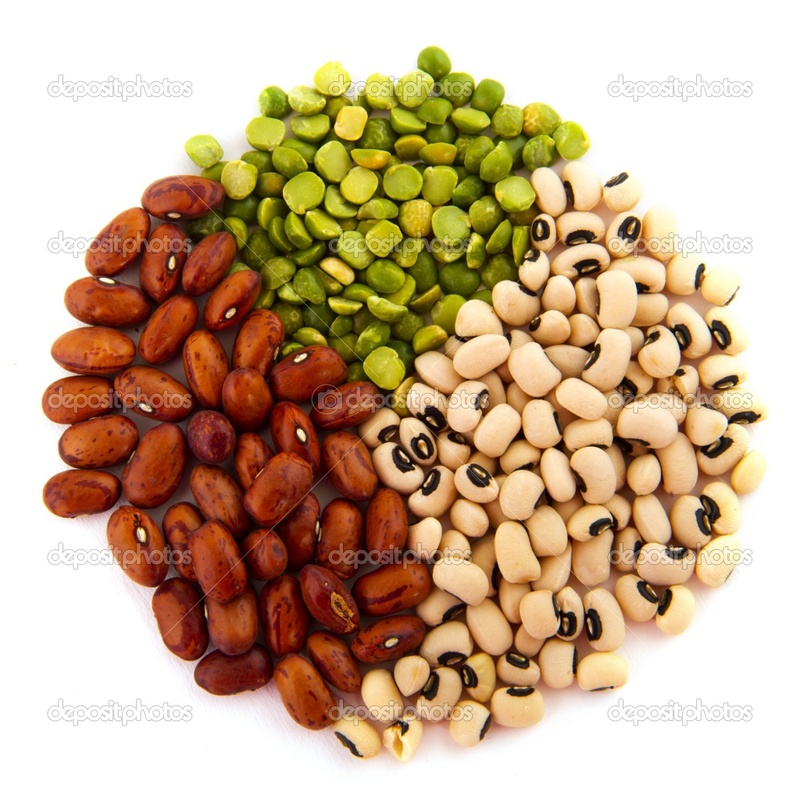 Legumes are low in cholesterol and fat, but high in fiber, thus aiding in digestion. They are also high in protein and make good protein substitutes. Water is the best natural laxative to relieve constipation. 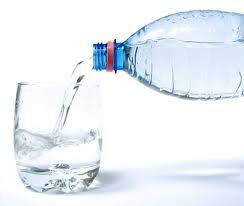 Drinking at least 8 glasses of water helps moisten your intestines and regulates bowel flow. 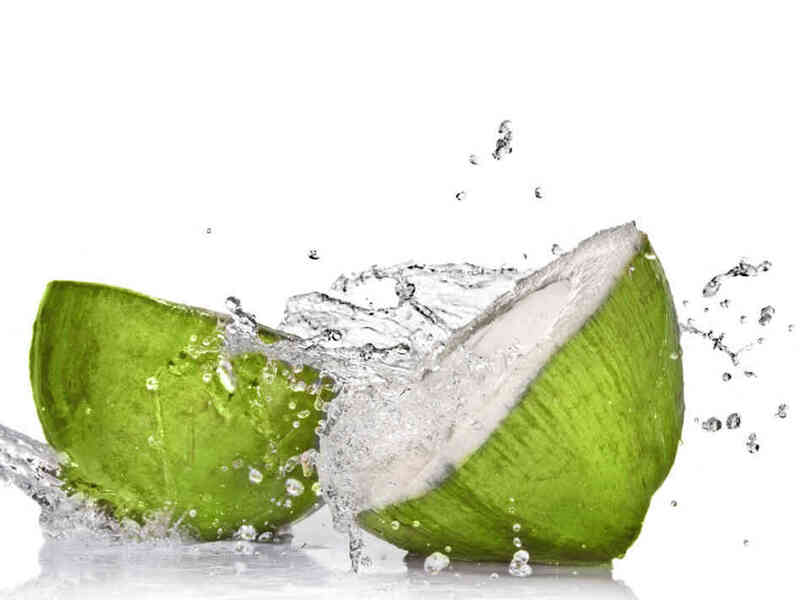 Coconut water promotes digestion and improves urinary function. It helps lower cholesterol and prevents atherosclerosis. 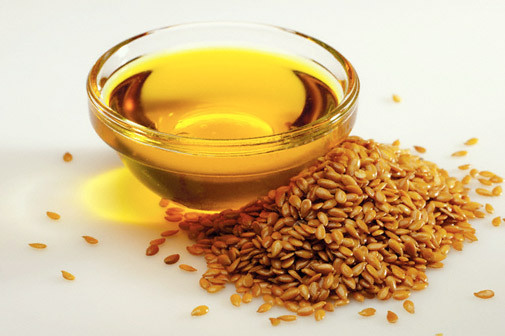 These come from flaxseed, hemp, avocado oil, and olive oil, which are natural laxatives that help lubricate intestinal walls, absorb toxins, and eliminate them from the body. 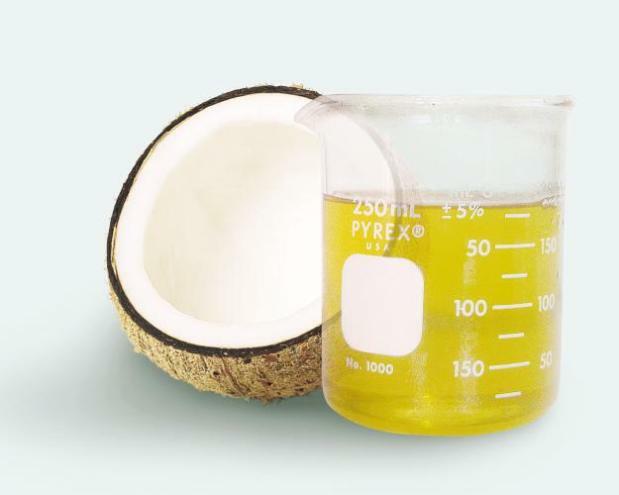 This oil improves your digestion and intestinal function, relieves symptoms of hemorrhoids, reduces chronic inflammation, and promotes tissue healing and repair. Flaxseed, almonds, pumpkin seeds, walnuts, sesame seeds, hemp seeds, chia seeds, sunflower seeds, and siberian cedar nuts are easily digestible and rich in fiber, protein, zinc vitamin E, and other nutrients. 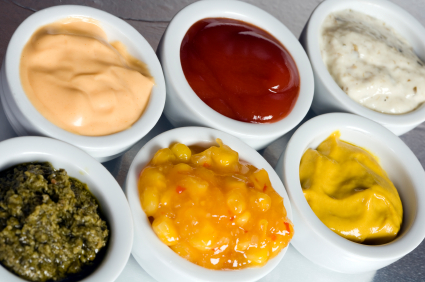 Condiments and spices like ginger, cayenne pepper, and turmeric aid in digestion and are natural laxatives. 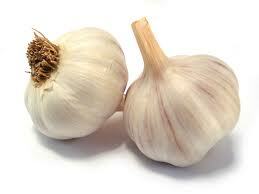 They also help detoxify the body and prevent cancer and other diseases. 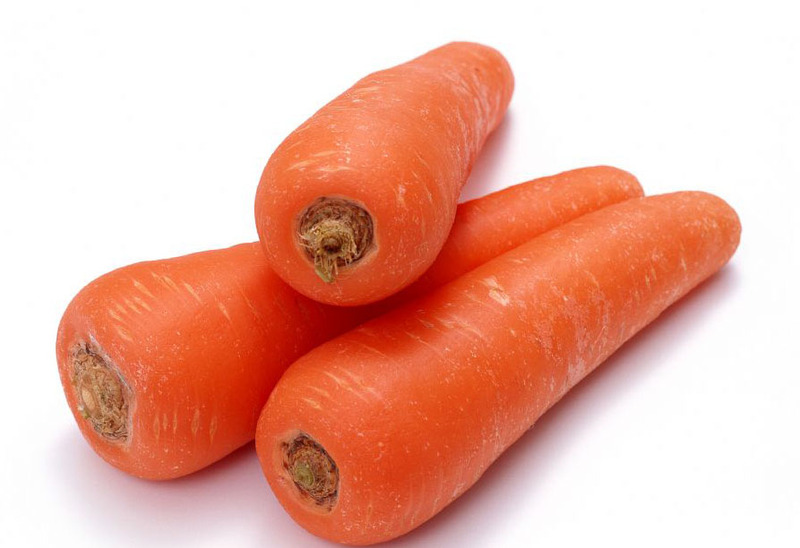 These are considered as nature’s laxative and are rich in vitamin A, iron, potassium, antioxidants, and dietary fiber. They are often used in colon cleansing diets because of the beneficial bacteria they contain. Apple cider vinegar helps regulate bowel function, remove body toxins, and increase your energy. Aloe vera is a popular medicinal plant which contains more than 75 nutrients, including vitamins, minerals, amino acids, phytonutrients, enzymes, and water. 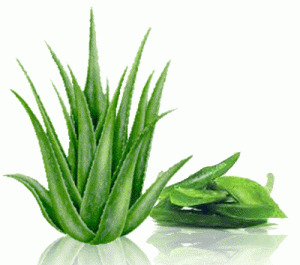 Drinking aloe vera juice daily helps relieve constipation fast. 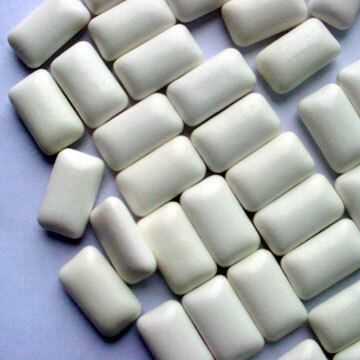 This contains sorbitol, an artificial sweetener, which acts as a laxative. Probiotics are beneficial microorganisms sold in capsules, which help restore or maintain natural balance of healthy bacteria in the intestines. 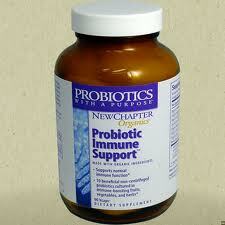 This is especially important when you have bowel problems related to an illness or antibiotic intake. Many people use probiotics as natural laxatives, while others take them to prevent or treat diarrhea. 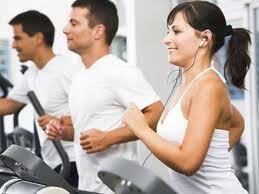 Exercise stimulates bowel movement although it is not clear how the mechanism works. Some scientists think that physical activity reduces the time food stays in the digestive tract and stimulates bowel activity. There is no specific exercise needed – even yoga, gentle aerobics, or short walks may be effective. Abdominal massage using various motions and pressure helps to stimulate bowel contractions, reduce transit time in the colon, and increase frequency of bowel movements. This can be done by an individual on himself and has no side effects.